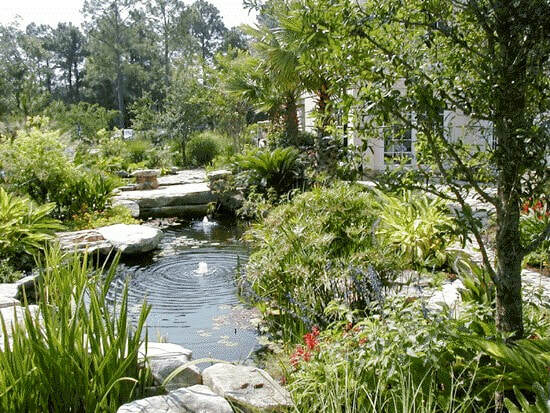 For over 20 years, Island Environments has been providing clients in the Hilton Head Island area with the highest quality landscape designs and installations in the industry. We believe good client communication and project coordination is an essential element of any successful landscape project. By paying close attention to your architectural preferences, lifestyle, and budget considerations, we work hand in hand to give you a final product you will enjoy now and for many years to come. Island Environments believes in providing its clients with the highest levels of quality, workmanship and materials at competitive pricing. Coverage area includes Hilton Head Island and Bluffton.